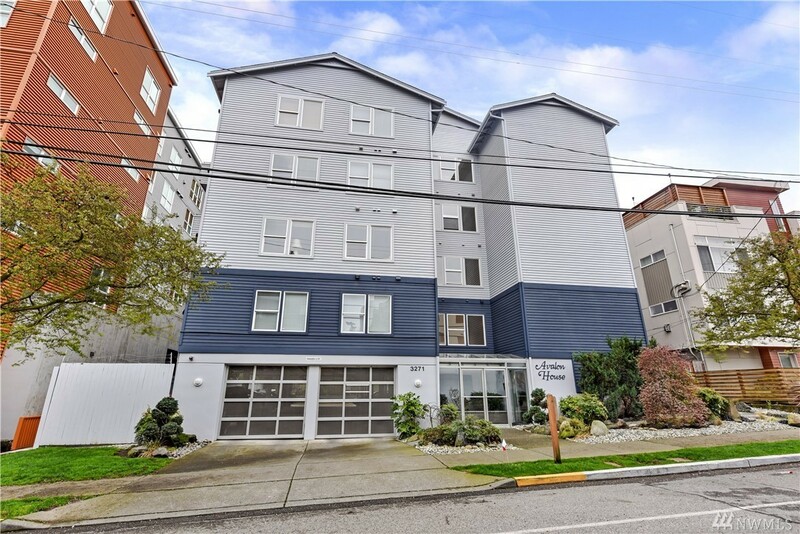 Spacious & nicely remodeled 2 bdr + Den corner unit condo tucked back nicely off Avalon with green views! Plenty of windows w/ new white slat blinds that offer ample natural light. Remodel includes new great-looking hardwood style floors thru-out living area, new Behr Marquee paint, new Swiss Alaska quartz counters & subway tile back-splash in K & updated gas FP w/ Arctic White natural marble & 3 new fans. Master ste incl a jacuzzi tub & walk-in closet. There are 2 pking spaces & a storage unit.